USC Pacific Asia Museum is proud to present, China Trade: Global Market and Chinese Ceramics, a satellite exhibition at USC Doheny Memorial Library’s Treasure Room. China Trade, drawn from USC PAM’s permanent collection, introduces how domestic and international trade along sea and land routes inspired countless exchanges between patrons, artists and merchants. 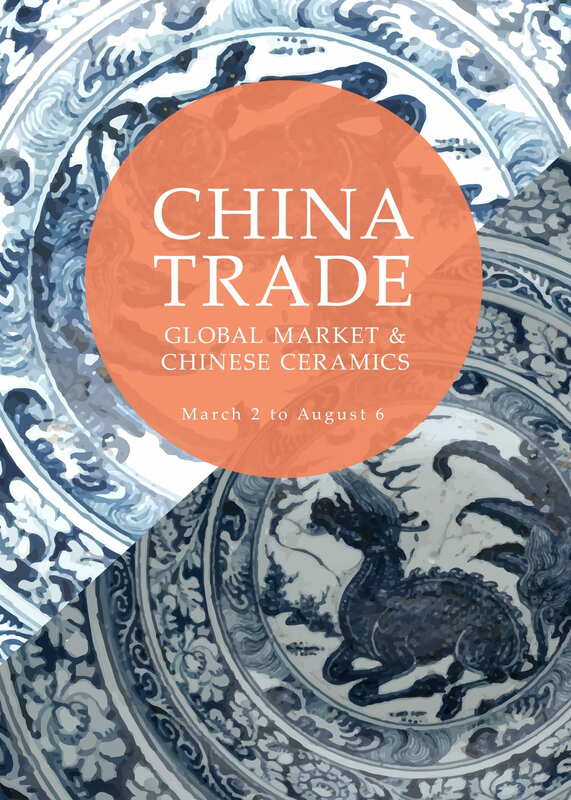 With select examples illustrating various trade models among Asia, Europe and America, China Trade reveals how Asian potters created works for foreign markets and how foreign trade made an impact on the Asian ceramics through new materials and ideas.